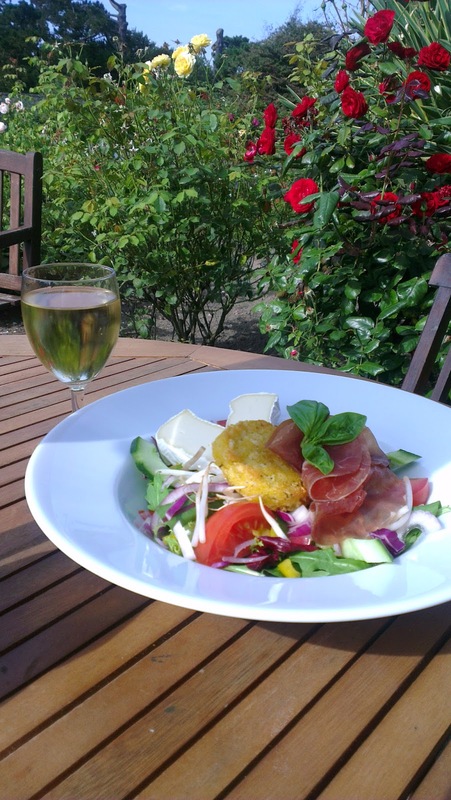 As a big thank you to all our regulars the cafe is running a special £10 lunch and glass of wine deal. Open to all members until 11th October you may order any dish from our lunch menu with a glass of house wine all for the special price of just £10. 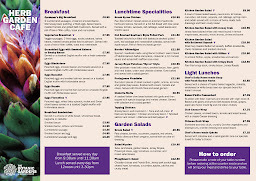 Dishes to choose from include Chef's specialities, Garden salads, Snacks and dishes from our specials black board. Members must present a valid membership card when ordering. This offer is not valid with any other discount or offer. Valid only with red, white or rose house wine with no other drink substitutions.